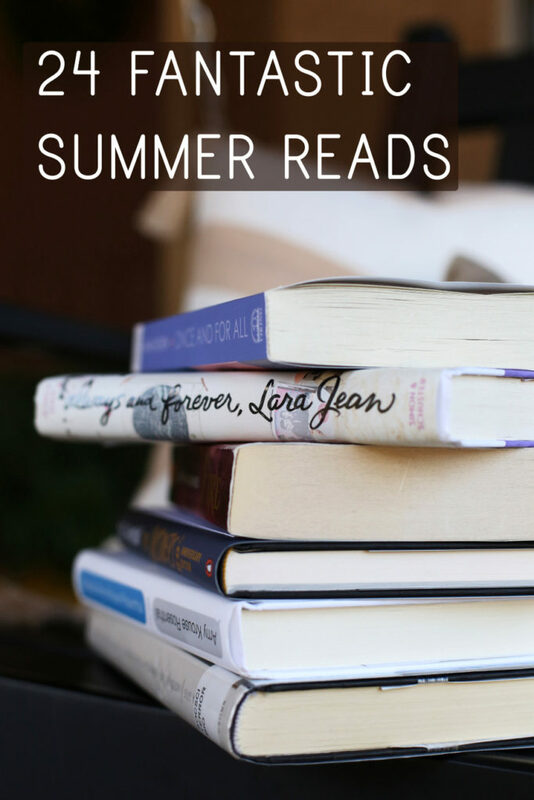 Young adult titles are the perfect thing to read in the summer when at least some of your adult responsibilities are off your shoulders for a few months. Who doesn’t want to feel seventeen again for a few hours? Will Porter was born blind. And after years of attending a school for the blind, he’s entered a mainstream high school which, while not exactly easy, is a smoother transition than he might have guessed. There are friends and even a possible love interest. But things get more complicated when his doctor gives him the option to try a very experimental surgery that could restore his sight. Could he really see? And is it worth the risks? 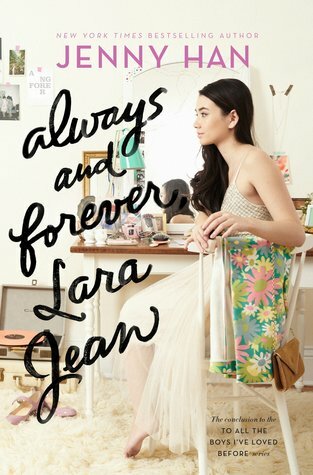 This was such a delightful and original YA story and I loved every page of it. I’m completely obsessed with this series. I think I’d peg it as my all-time favorite YA series, and after I finished this last book, I read the other books in the series and then read this one AGAIN, the next day. And it kind of ruined me for all other books. I love the family relationships, the romance, the funny dialogue, and the overall sweetness of these books. 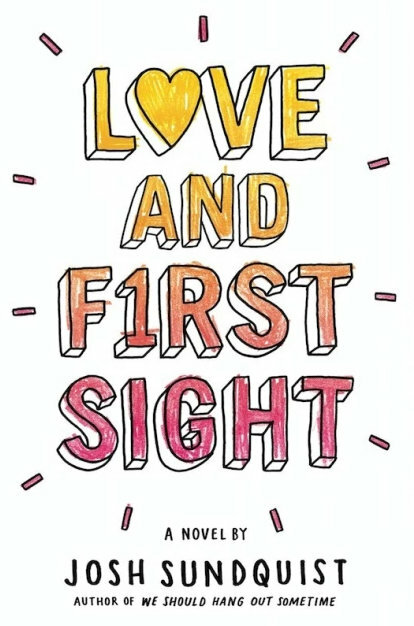 Definitely start with the first one, To All the Boys I’ve Loved Before (where the secret love letters Lara Jane has written to each of the five boys she’s ever had crushes on get accidentally mailed to those boys) and know that this one is just as good as that one. This is the first of a series that was originally published in the 80s and I love basically everything Ellen Emerson White writes – she has such sharp, smart writing that I can’t get enough of. 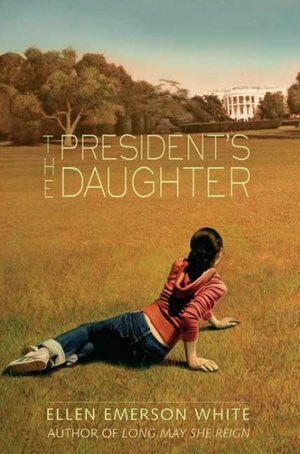 This one is about a teenage girl whose mom is running for president of the United States and, since we just went through an election cycle, you can imagine how crazy her life becomes. If you like her writing, I also loved The Road Home and her brand-new book A Season of Daring Greatly. 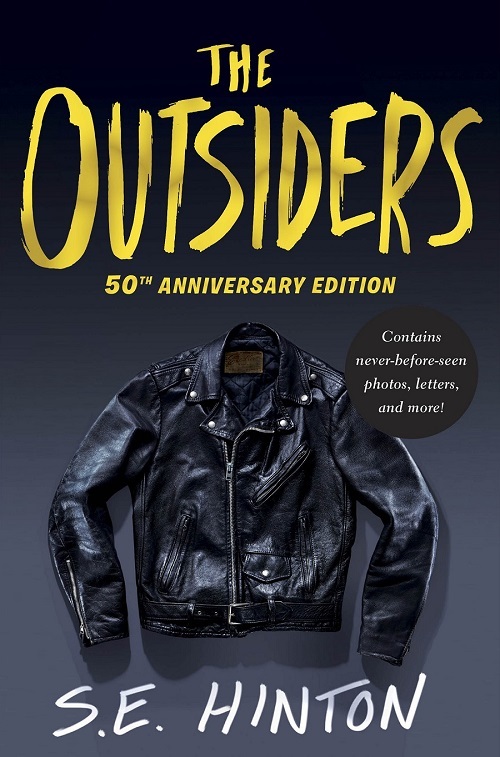 This is the fiftieth anniversary of this YA classic, so if you haven’t read it before, now is the time. It’s a quick read and it’s been wildly popular for five decades for good reason. Ponyboy is the youngest of three brothers who have recently lost their parents in an accident, and those circumstances, combined with living on the wrong side of town, mean the boys don’t have a lot to look forward to in life. This book is a stunning combination of sadness and hope. Stay gold, Ponyboy.